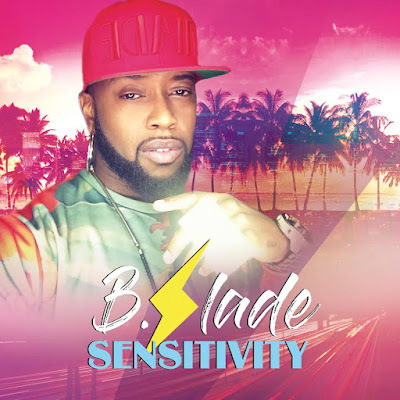 B.Slade has just released a streaming-only cover of Ralph Tresvant's "Sensitivity", one of my absolute favorite songs written by Jimmy Jam and Terry Lewis. A video is slated to be released soon, so keep your eyes peeled. 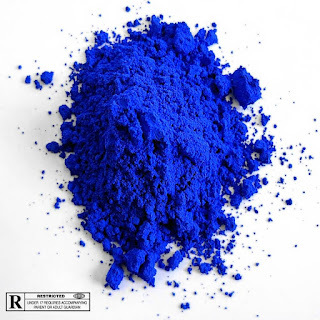 Check out the song above via Soundcloud, as well as on YouTube.